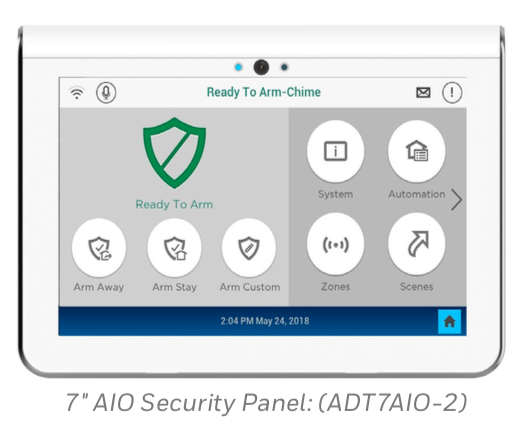 ADT once again sets the standard for home security with their new ADT Command and Control panel. This system is absolutely amazing and when you see the specifications of the panel you realize just how special it is. 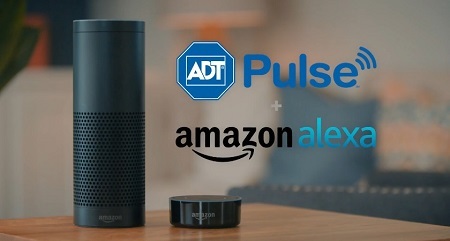 This ADT Command security system was just showcased at CES 2019 and is setting the bar for the smart home security systems of the future. 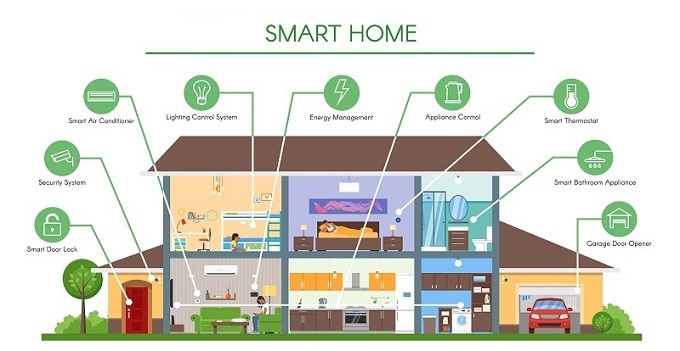 When you are in the home technology business, you Dream about the possibilities of what a smart homes could do... Dream about a single platform that would make it incredibly easy for all homeowners to control their smart devices... Dream about one App that would manage it all... not ten different Apps... and Dream about someone else setting the whole thing up for you. It is important today with smart home automation that you have a mobile App that works flawlessly. You can have some fantastic smart home devices, but if your App does not do it's job... what's the point? Last night I was watching the Golden State Warriors game and Klay Thompson was on fire. He and Curry are know as the Splash Brothers and in yesterday's game against the Knicks, Thompson drained 43 points. He had some incredible rainbow threes from the corner for some large splashes. 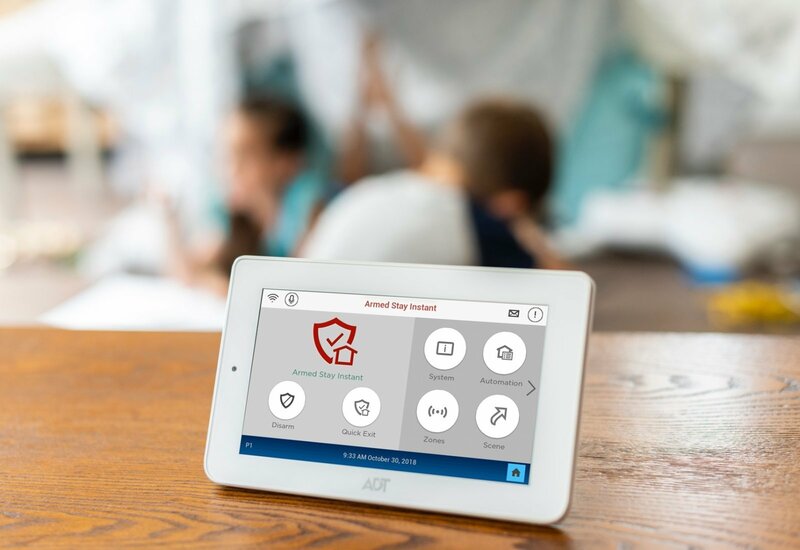 Yesterday in Las Vegas, ADT Security unveiled ADT Command and Control Smart Home Security System panel and created a splash of their own. 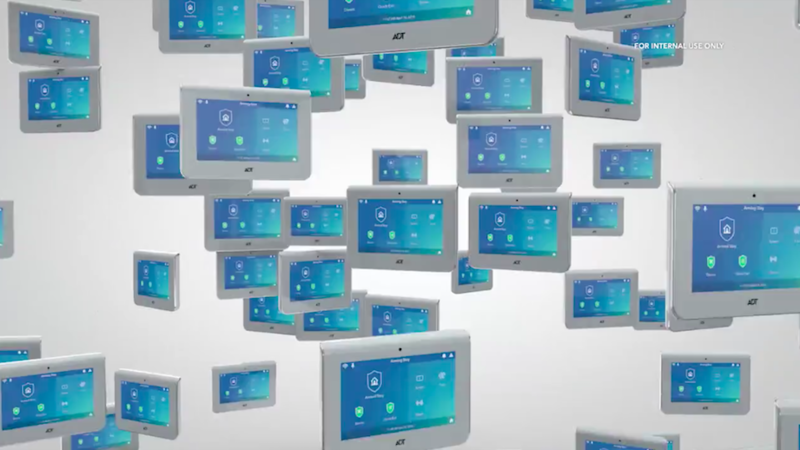 The ADT Command Panel and ADT Control App are now the new standard by which all smart security systems will be measured. Let's check out what people are saying.